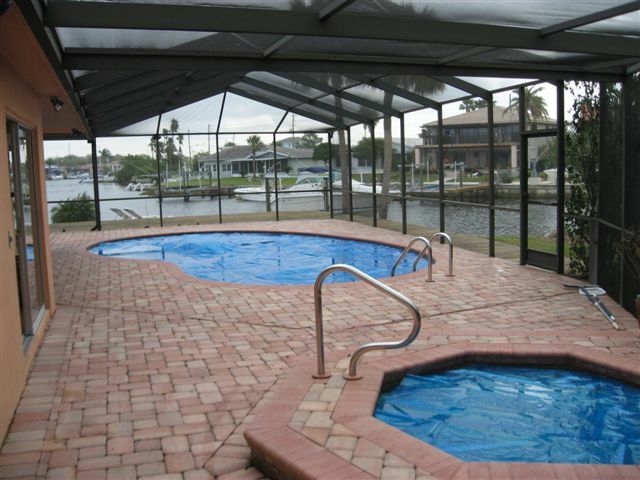 This water front home has plenty of space to relax and have fun. Three Bedrooms , Two full bathrooms pluss shower room off of pool area. 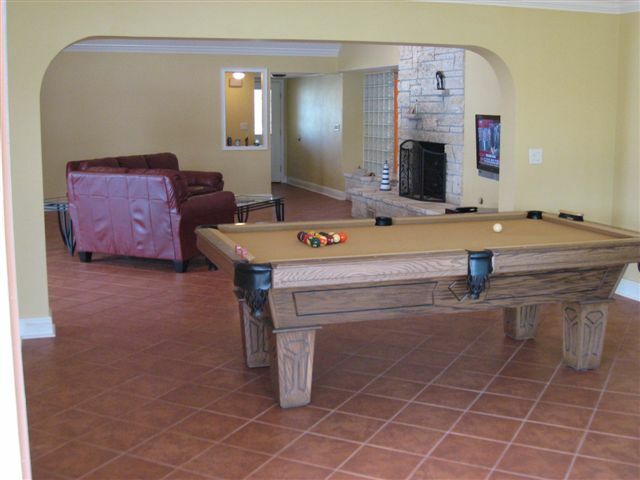 Large family room with pool table. King size bed in master, queen in second and two twins in the 3rd bedroom. Close to many excellent resturanats and shops. Fish, swim and enjoy.